Aside from successfully starting up your own business, you also need to maintain it for it to be sustainable. One way that can actually be a big help in maintaining your business is attracting your target market, which would also mean that you would take a few steps such as leasing a commercial space or property. 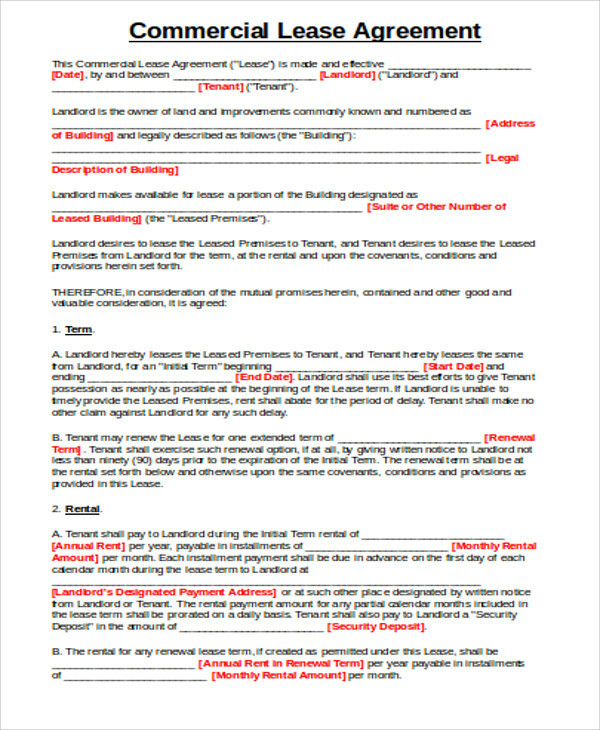 However, before you actually jump in and begin to execute the idea, you would first have to consider and think about the location of the commercial property since it will be the number one factor for attracting customers and clients to bring profit to the company and also to maintain and sustain the business. 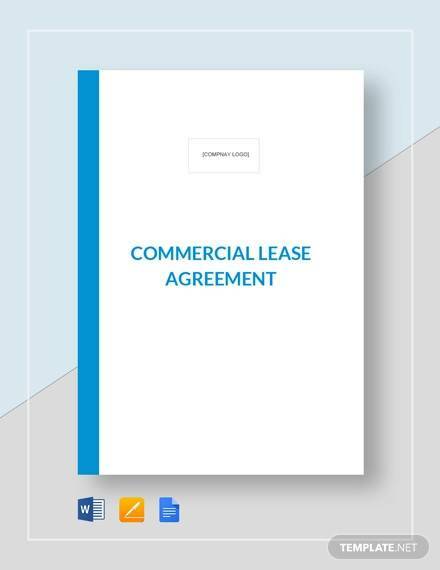 Consider having a look at Sample Agreements for free that you may find useful in terms of leasing and be renting a commercial space for your business. 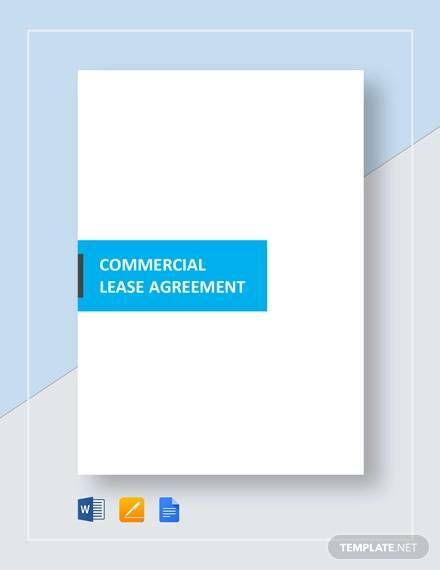 Also, remember to have a look at some examples of Commercial Purchase Agreements as well as examples of Commercial Loan Agreements so that you would have an overview or any insight whatsoever with regards to the subject matter. 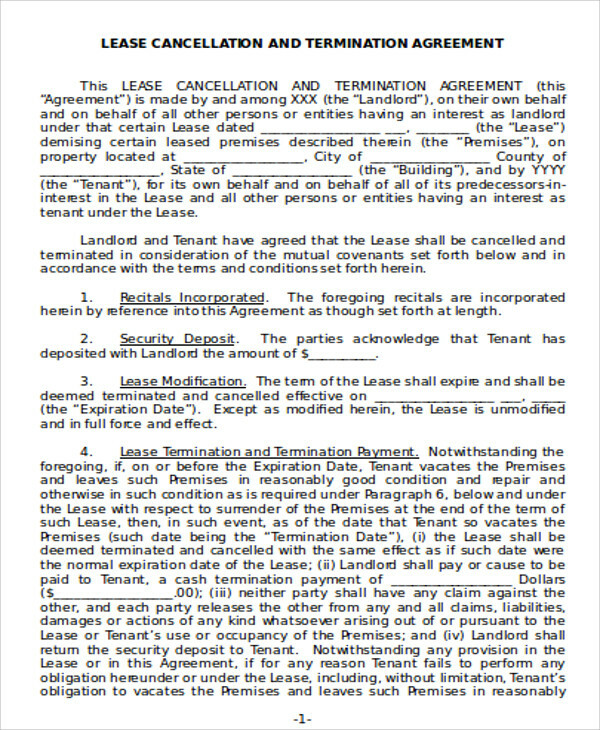 Other than that, it is also essential to immerse as well as familiarize yourself with the different and various types of leased commercial property agreements that might be useful and could come in handy in the future toward your career growth as well as your entrepreneurial endeavors. 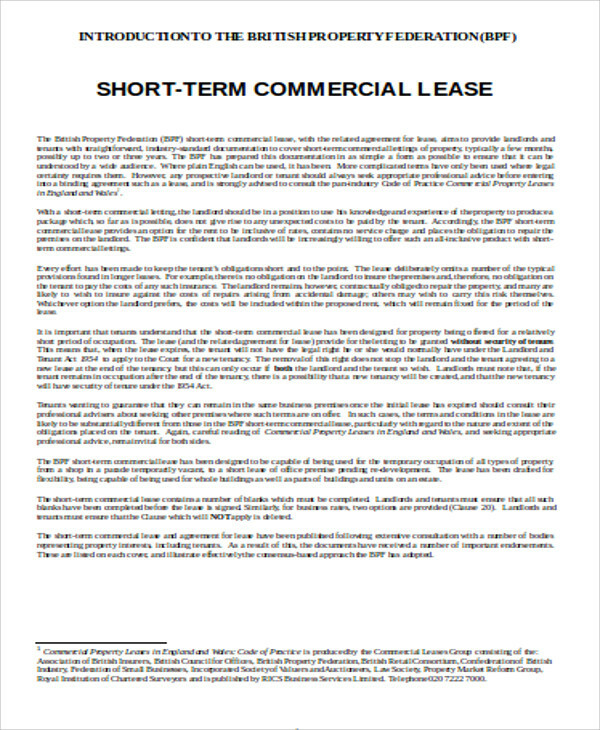 Net Lease – in this particular type of commercial lease, you as the tenant are obliged to pay for the maintenance costs and expenses for the property as well as its property taxes with the addition to the rental expenditures of the commercial property. 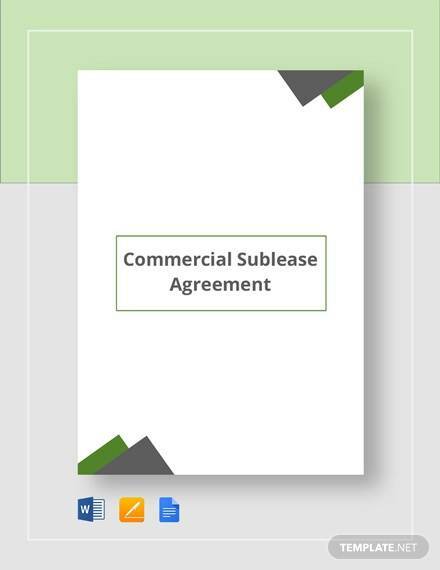 Generally, commercial leasing is to the commercial property owner’s advantage. 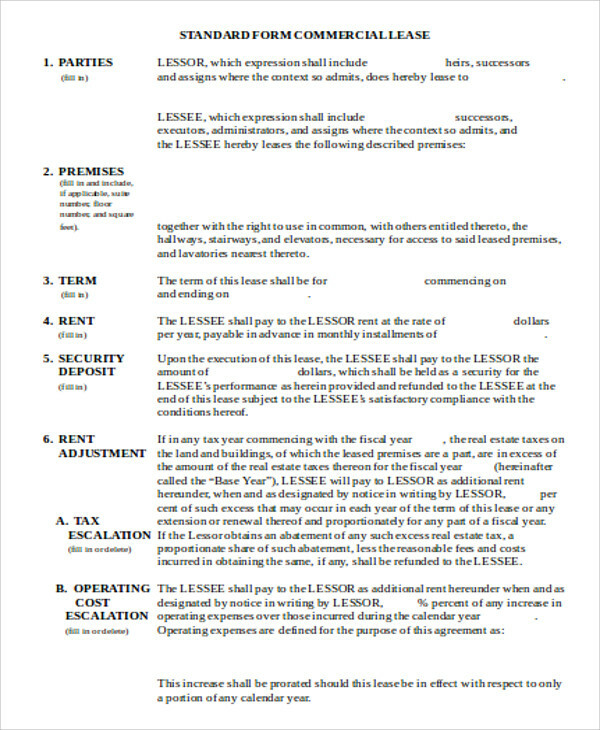 Double Net Lease – unlike the net lease, you as the tenant are obliged to choose and pay two given expenses of either the property maintenance, the insurance of the property, and the taxes of the property as well, along with the rent of the leased commercial property. 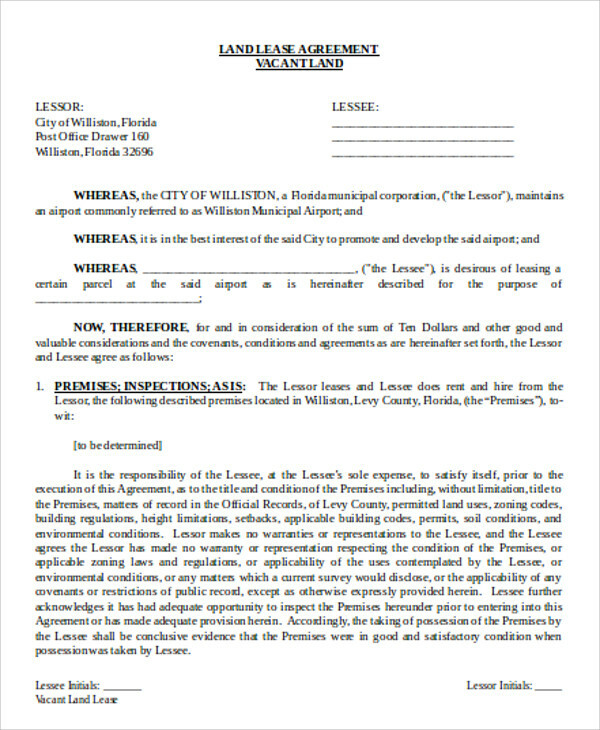 Triple Net Lease – last but not the least of the net lease forms is the triple net lease, which requires and obliges the commercial property tenant to pay all the following: the insurance, taxes, and the maintenance of the leased commercial property with the addition of the rent of the said commercial property. 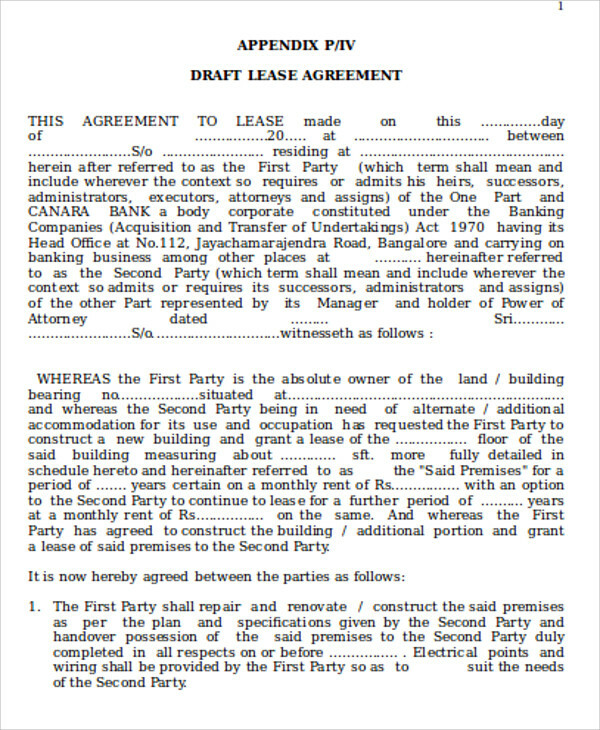 The Percentage Lease – since this type of commercial leased property is mainly found in retail industries and malls, the tenant would be obliged to take a particular amount of percentage of its monthly sales to pay the owner of the leased commercial property as being mutually agreed upon. 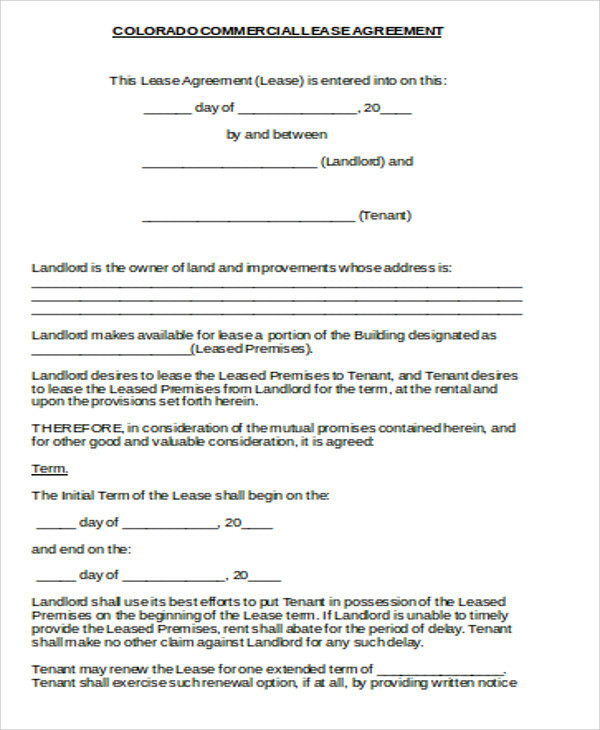 The Gross Lease Agreement – also known as the fully serviced lease, the gross lease type of commercial leased agreement would have the owner of the commercial property pay the necessary expenses usually to maintain the commercial property. 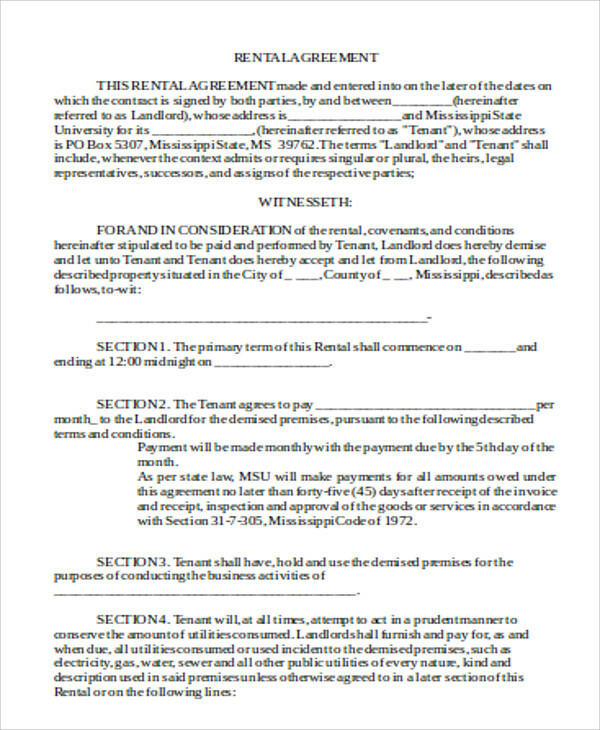 After that, the commercial property owner would then pass such responsibilities to the tenants who would be renting the leased commercial property. 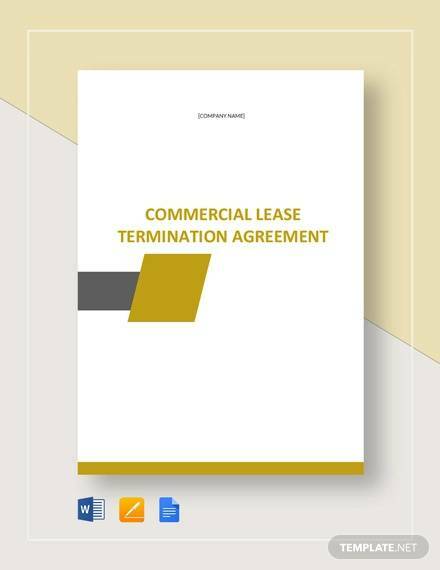 Furthermore, you can also consider checking out this page’s examples of Commercial Lease Termination Agreements, which you might find useful toward your pursuit and your journey of commercial property leasing for the better of your business adventures.